Exeter is a town in Washington County, Rhode Island, United States. Exeter extends east from the Connecticut border to the town of North Kingstown. It is bordered to the north by West Greenwich and East Greenwich, and to the south by Hopkinton, Richmond, and South Kingstown. Exeter's postal code is 02822, although small parts of the town have the mailing address West Kingston (02892) or Saunderstown (02874). The population was 6,425 at the 2010 census. The town of Exeter was formed in 1742 from the western part of North Kingstown. 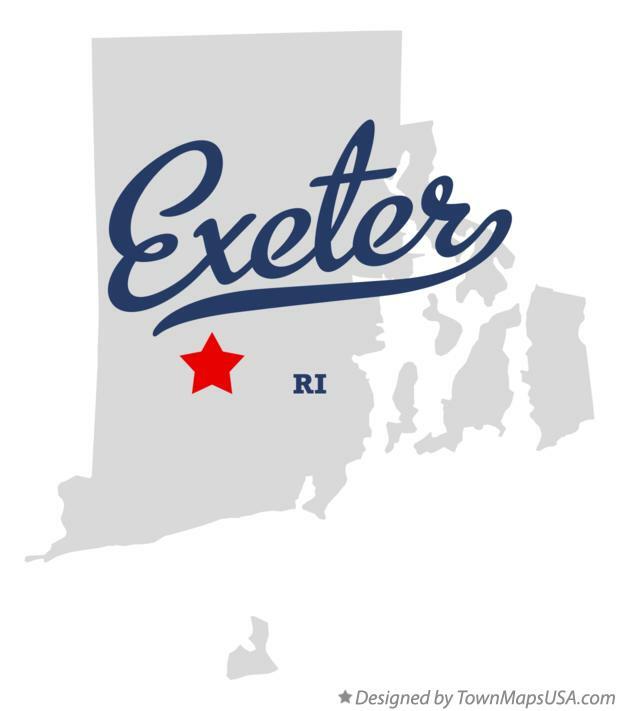 The name Exeter derives from the county town and cathedral city of Exeter in Devon, England. Numerous other places have also been given the name Exeter. Exeter is noted by folklorists as the site of one of the best documented examples of vampire exhumation: the Mercy Brown Vampire Incident of 1892.